Everyone knows Kirk Hammett as the lead guitarist and songwriter in the heavy metal band Metallica. 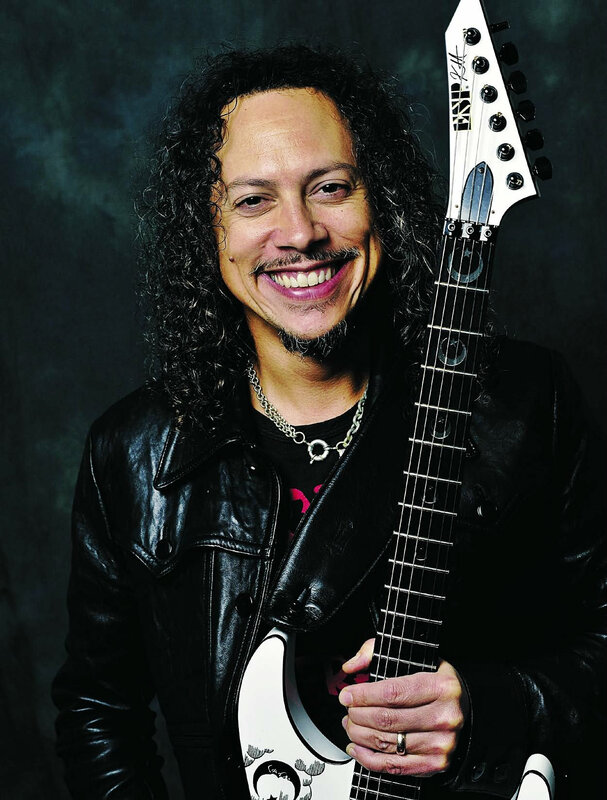 In 2003, Hammett was ranked 11th on Rolling Stone's list of The 100 Greatest Guitarists of All Time. Over the years, Kirk has bought virtually everything Fulltone offers.